Good Sunday morning and welcome to the WineGuyMike Radio Show. In recent weeks we have had the opportunity to have many terrific guests on the show. This morning though it is time to get back to what we love most and that is wine. Today we are going to talk about Italian Red wine and how to better understand what’s on the label. For many wine lovers this is one of those areas of the world that can be a bit daunting to understand, and that’s where I come in. It’s my job to help you better understand challenging wine topics so you can enjoy the wine that we talk about here on the show. Okay let’s get started; Italy has been producing wine for 3,000 years. It is said that Italy is not a country, just a gigantic vineyard from North to South. There are over 2 thousand labels of wine in Italy, that’s a lot of bottles to know about. Did you know that since 2008 Italy reins as the largest producer of wine in the world? We are not going to tackle all of Italy in one week. When it comes to red Italian wine there are three main regions to concentrate on first, Tuscany, Piedmont, and the Veneto regions. There are literally hundreds of indigenous grape varietals planted throughout Italy, many which we have not ever heard of in America. The main grapes that a person needs to know about to get started with Italian wines from these three regions are; In Tuscany the Italians grow Sangiovese, in Piedmont they grow Nebbiolo, and in the Veneto region a grape known as Corvina is what is grown. Many grape growers in Italy now are growing Chardonnay, Cabernet Sauvignon, and Merlot. Many American viticulture areas of America likewise are growing Italian varietals of grapes too. Just to name a couple; In the Napa Valley some grape farmers are growing Barbara grapes, in Walla Walla some farmers grow Sangiovese grapes. Grape varietals know no boundaries; the worlds grape farmers now better understand ideal geography, weather, and soil composition that grape varietals thrive in. Let’s take a look at how the Italian wine laws dictate what ends up in your Italian bottle of wine. Just like there are three Red wine regions to pay attention to first begin to understand Italian wines there are three Italian wine law designations one should understand as well. Grape growers are governed by Italian law or what is known as the DOC – Denominazione di Origine Controllata and DOCG – Denominazione di Origine Controllata e Garantita. You will see this printed on the label of Italian wines. 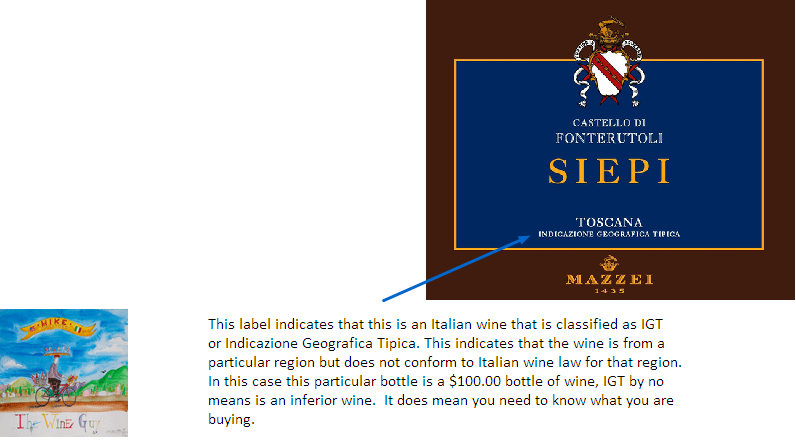 There are many Italian wines that do not adhere to wine specifications within particular regions and these wines will be designated on their label as IGT – Indicazione Geografica. DOC designations on a win bottle are much like that of French AOC wine laws, you will also see this designation on bottles of French wines. The biggest difference between the DOC and AOC is that the Italian DOC has aging requirements. The difference between the DOC and DOCG is that the G in DOCG indicates that a wine is stylistically guaranteed to meet the standards set forth in Italian wine laws for specific regions. Currently there are 35 DOCG wines in Italy, 7 from the Tuscany region and 9 from the Piedmont region. 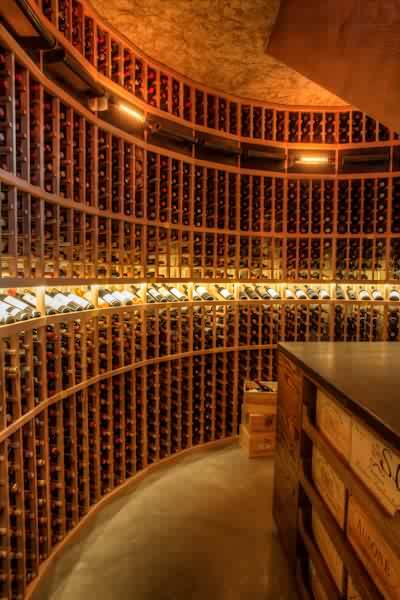 There are over 300 DOC wines from Italy and many more wines that are designated IGT which just means they do not adhere to the standards set forth for a given region in which they are grown. 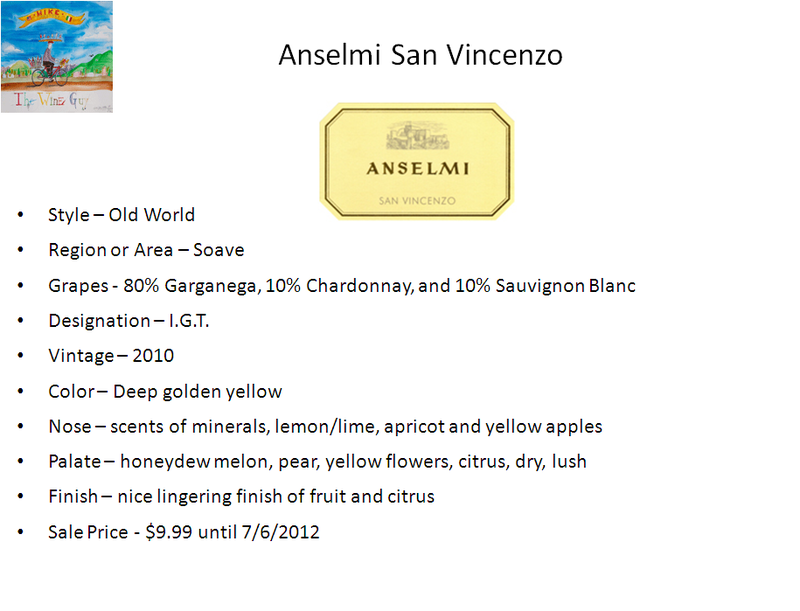 There are many great examples of all of these wines and you typically pay for the guarantee. There are great IGT wines that do not adhere to the wine laws in the region or area in which they are grown, you just have to know what you are buying, but hey that’s why you keep me around. 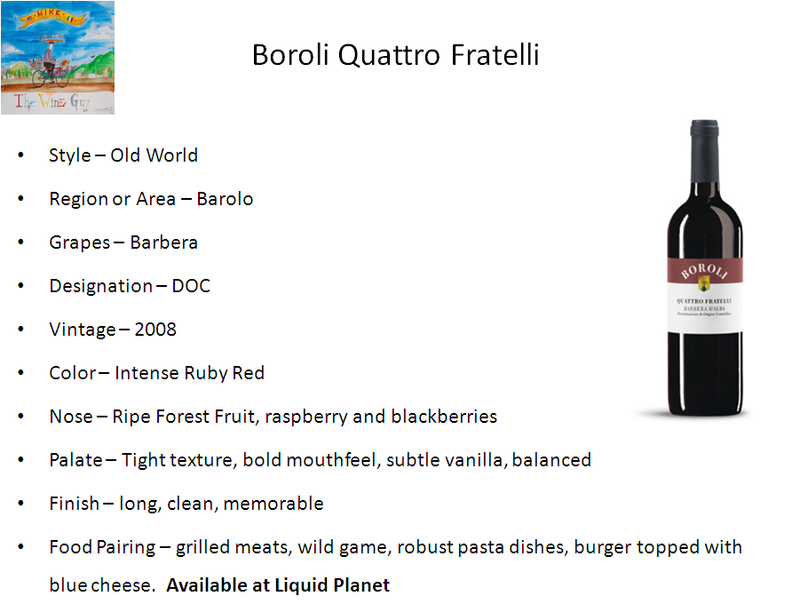 Arrivederci for now wine friends, enjoy these great wine selections especially priced at Liquid Planet, in the heart of Downtown Missoula. The wine selections from today’s show are available today, all especially priced at Liquid Planet, in the heart of Downtown Missoula, Missoula’s ultimate wine shopping experience and the very best of beverage. 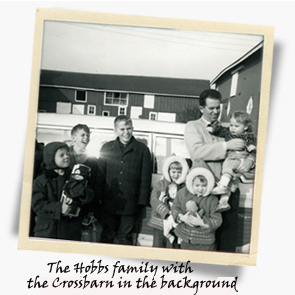 Paul Hobbs and his eleven siblings were raised on a one hundred fifty year old farm in upstate New York. If you placed an X in the very center of that farm you would be standing at the barn the Hobbs children knew as wondrous and magical place. 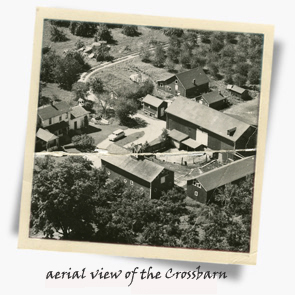 That barn is now referred to by Paul as the CrossBarn. 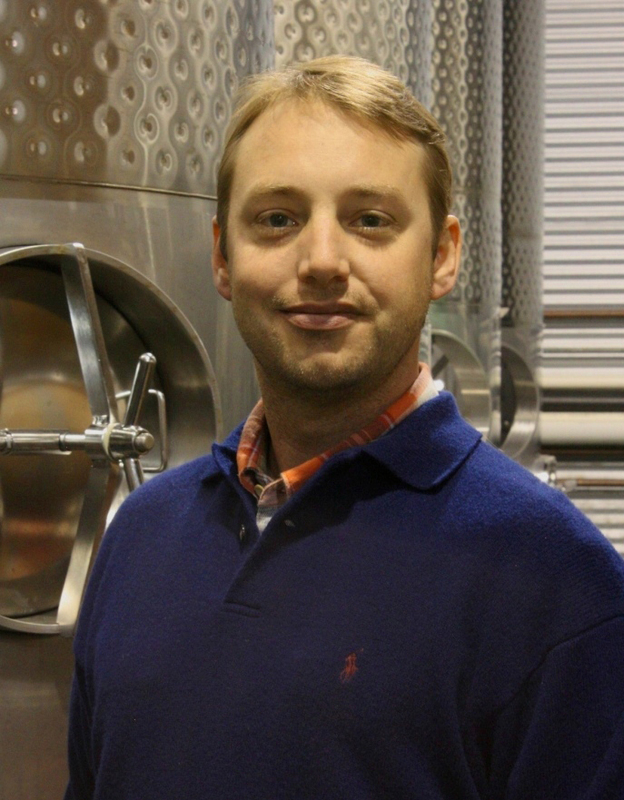 Hobbs is arguably one of the top winemakers in America; he is also respected as one of the top wine consultant’s worldwide, producing world-class wines in California and Argentina. Producing wines of distinct character require sourcing grapes from only the finest vineyards, a task and talent Hobbs excels at. Scott Morrison’s career in wine began in a very practical way, interning at a winery in the Napa Valley. Having discovered his passion he embarked on an academic track, studying viticulture and enology at the University of California at Davis. After finishing school Morrison traveled to New Zealand, a country whose focus is growing cool weather varietal grapes, it was there he honed his white winemaking skills. 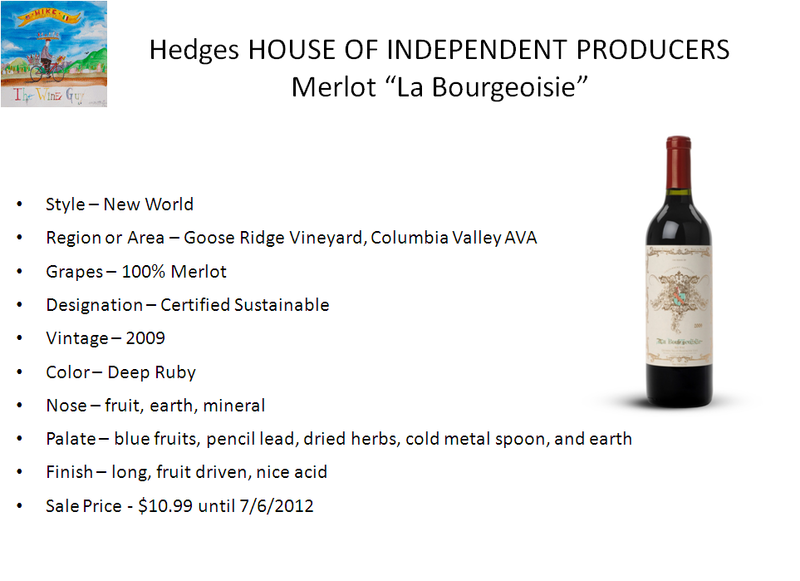 Once back in California Morrison worked with The Hess Collection and Rudd Winery, and most recently Paul Hobbs Winery. 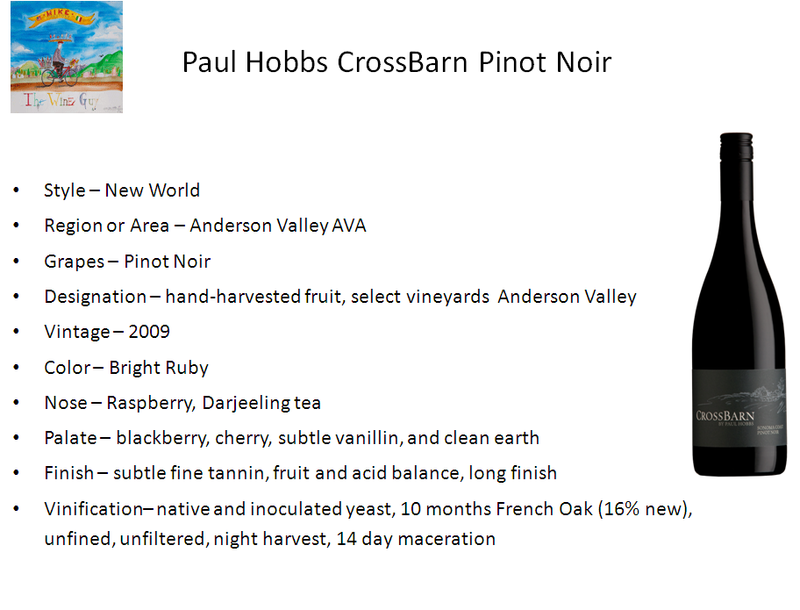 Morrison is now head winemaker at Paul Hobbs CrossBarn Winery. 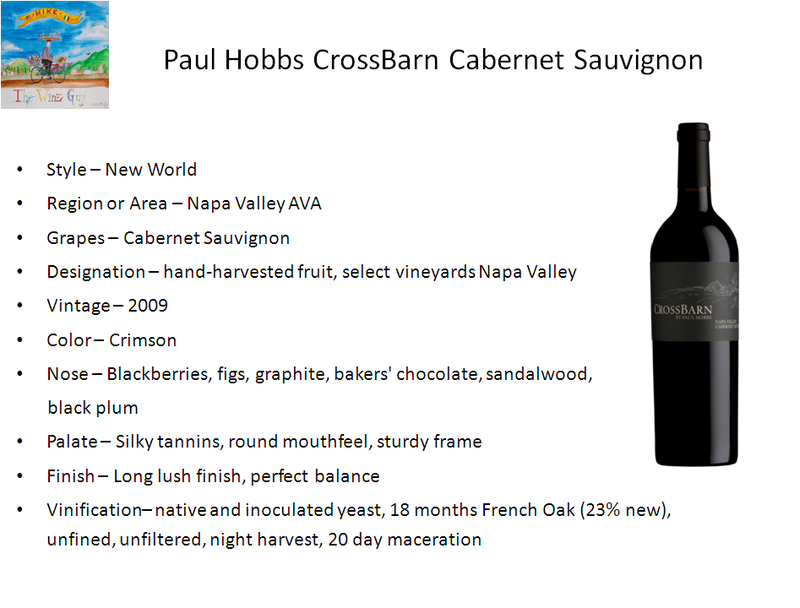 CrossBarn Winery produces elegant wine offering true consumer value, thanks to the collaboration of Hobbs and Morrison. The grapes used in CrossBarn wines are carefully hand harvested striving to preserve the core integrity of the fruit. All three current wines are from the 2009 vintage. 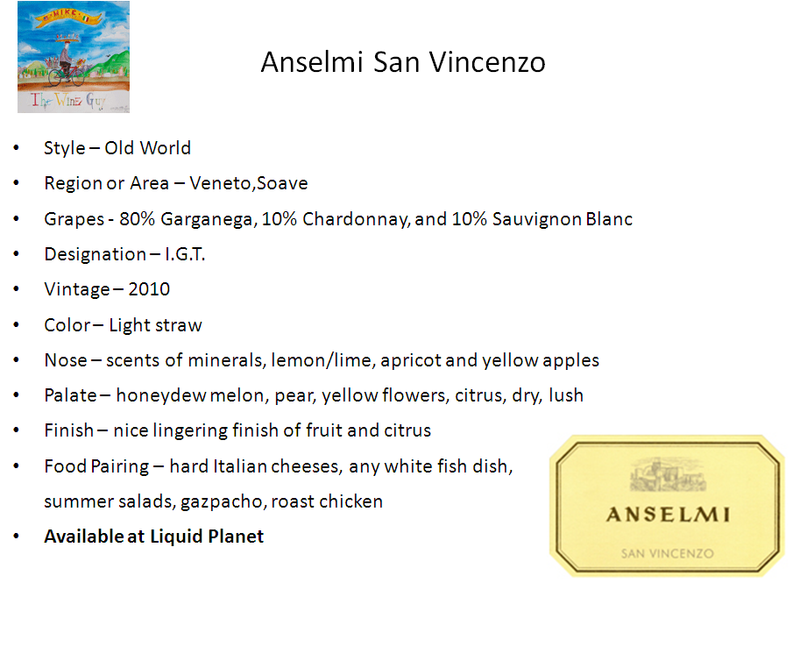 The wines I’m recommending are great wines, food friendly and available at Liquid Planet. 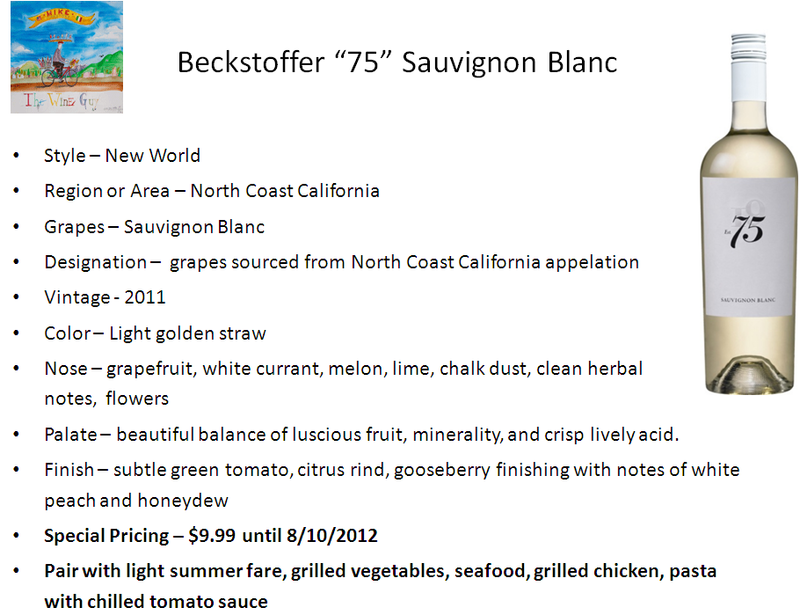 This wine pairs well with shellfish and will be on sale for $24.99 until Friday 7/29. 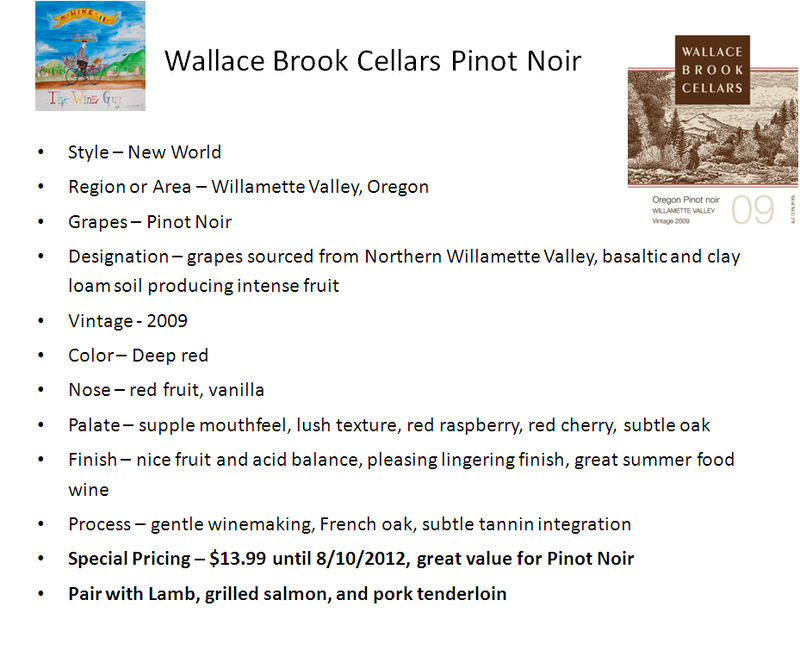 This wine pairs well with Lamb and Chops and will be on sale for $28.99 until Friday 7/29. 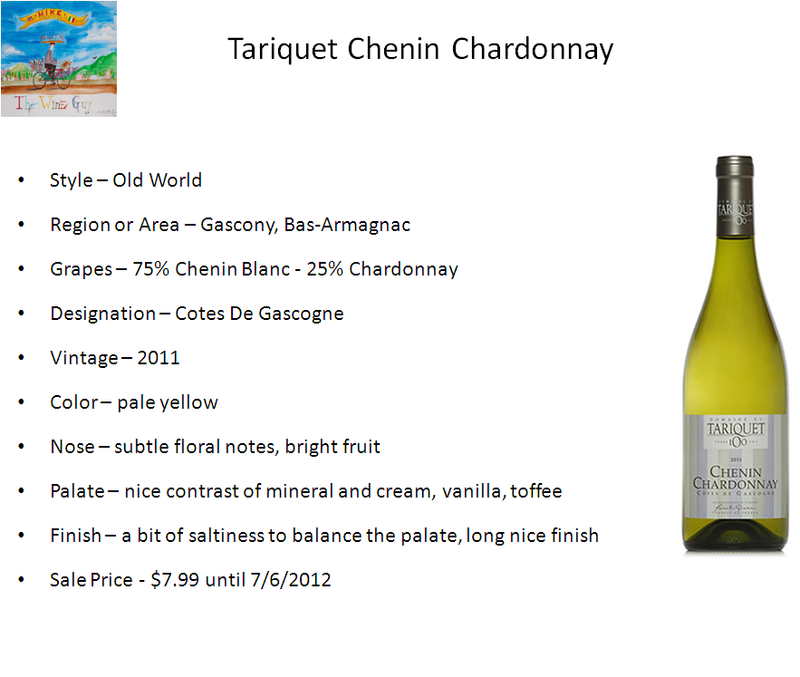 This wine pairs well with grilled meats with ample marbling and will be on sale for $33.99 until Friday 7/29. 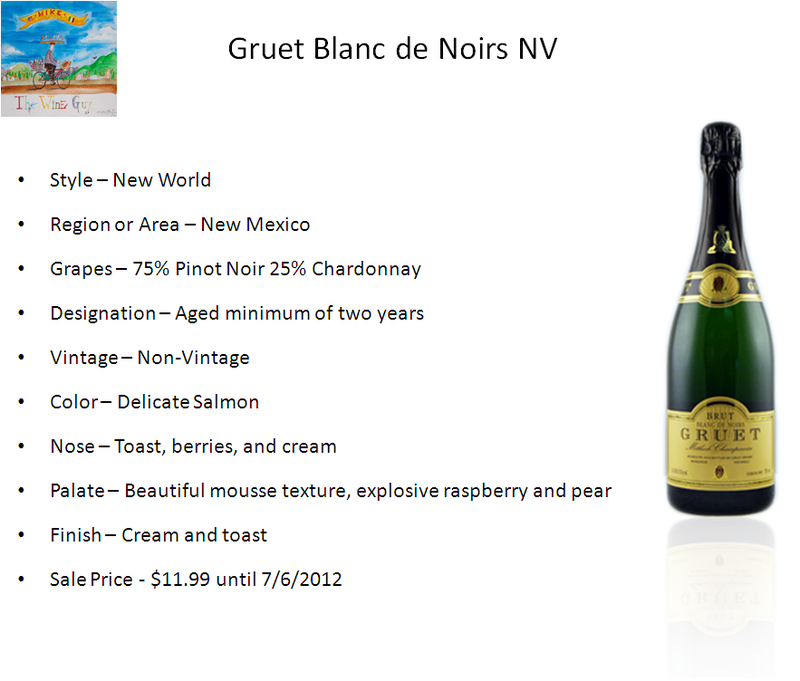 Pair this wine with; Oysters on the half shell, Salmon, Tuna, Tenderloin of Pork. The wine selections from today’s show are available today, all especially priced until 7/29, at Liquid Planet, in the heart of Downtown Missoula, Missoula’s ultimate wine shopping experience and the very best of beverage. 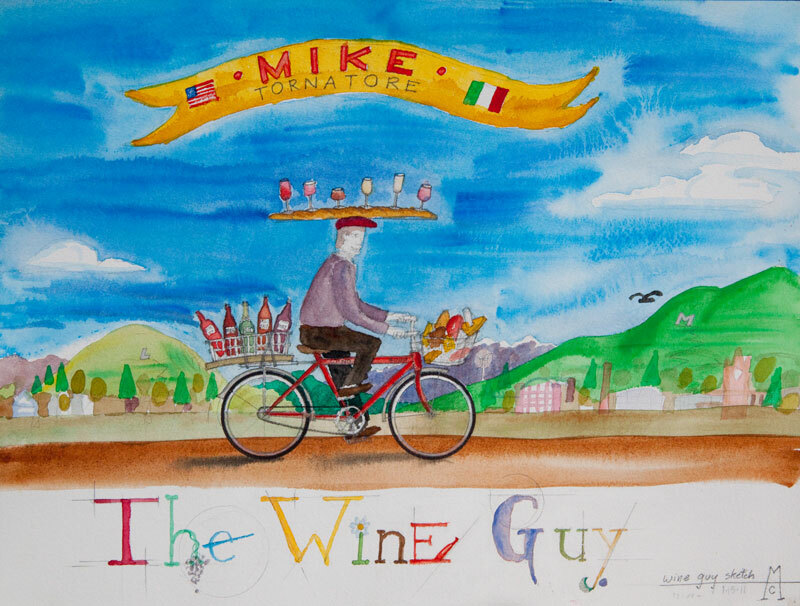 This is WineGuyMike, good Sunday morning and welcome back to this week’s show. 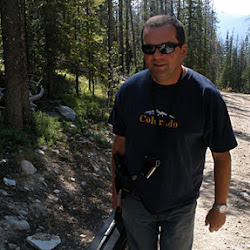 Before I delve into this week’s topic I wanted to let you know that next week my featured guest will be Scott Morrison from the Russian River Valley. 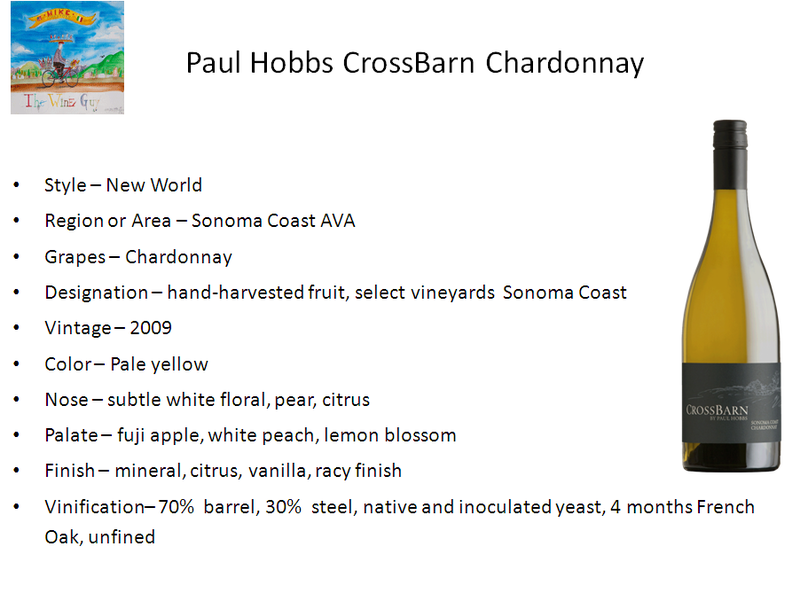 Scott is winemaker the Paul Hobbs label, Crossbarn. You will not want to miss this interesting show. This week I’m sharing with you what I believe is really important to know about wine. 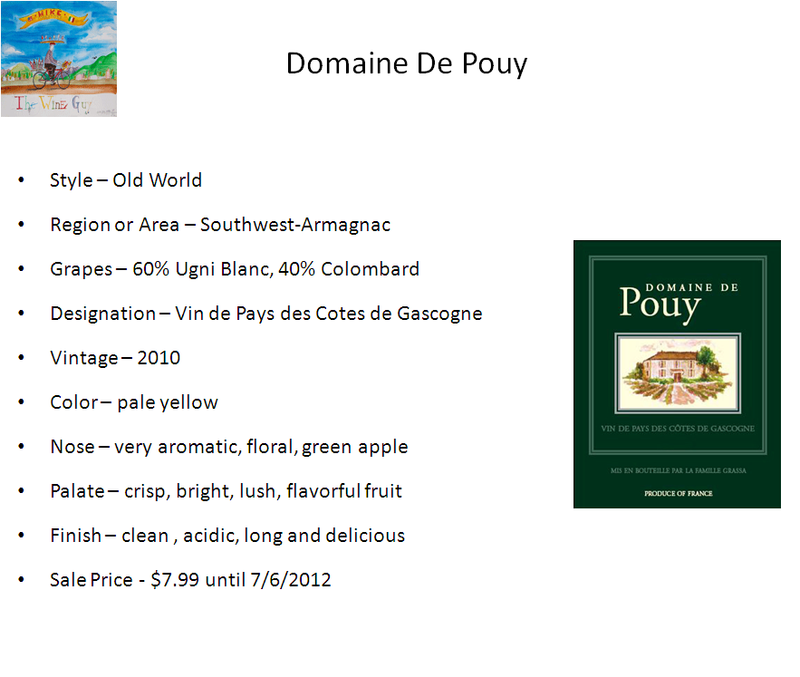 I have developed the WineGuyMike Wine Template©, a 10 point simple look that allows you to understand any wine easily. This is important to know for many reasons, it empowers you if you are shopping for wine, tasting wine, or helping someone else to better understand wine. You may have noticed the last few weeks on my blog that I have been displaying the wines I’m sharing with you by utilizing the wine templates. I feel very strongly that keeping wine as simple as possible is ultimately important. As you may know we don’t encourage any wine snobbery here on the WineGuyMike show. The templates generally include ten different points that is necessary for you to understand what a wines personality and a wines physical attributes. The new templates also help you to better understand your palate and the taste profile of a wine that are appealing to you. 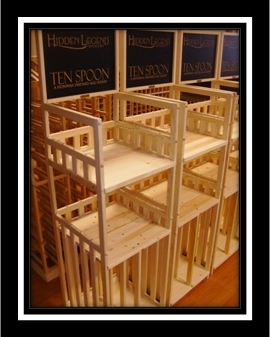 Here is the list and a description of 10 points I cover on each WineGuyMike Wine Template©. – The style of wines can be significant depending on the winemaker’s philosophy and whether they make their wines in an Old World or New World Style. Remember Old World wines from the Old World are made to complement foods that are grown or raised in that particular area or region. The Old World wines often are restrained, simple and lower in alcohol content. Wine from the New World typically has been made to drink; pairing foods with a New World wine is a bit more complicated for the average wine drinker, unlike the Old World you know what to pair the wine with if you understand what the common foods from a particular region are. Region or Area – Where is the wine from? – In the Old World viticulturists and winemakers have let the land and weather, also known as terroir, dictate what grapes are grown where. The New World now is also acutely focused on terroir, it is critical to growing grapes that reflect a true expression of the grapes varietal and tha sense of place. Grapes that are grown in areas that are not best suited for the varietal may produce wines that are not pleasing. Grapes – What is the grape type? – What is your grape style? Do you like light, medium, or full bodied wines? Do you like wines that are dry or have a subtle sweetness to them? Do you like wines that are lush or may have a bit of zing to them? 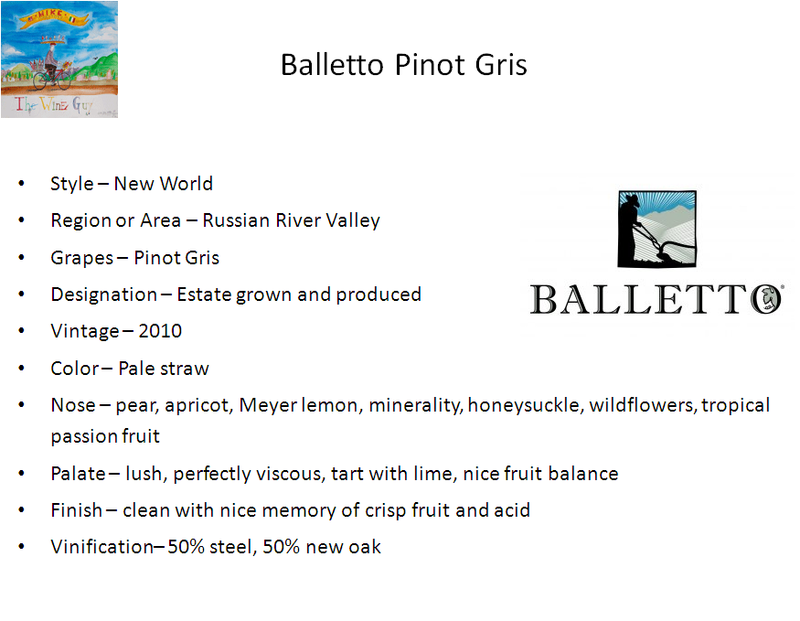 Knowing the grape varietals and their particular characteristics is vital to your enjoyment of wine. – In the Old World there are wines laws that dictate where a grape is grown, and how much can be produced, how grapes are pruned, harvested, and in some cases how the wines are made. The New World is now beginning to implement some of these requirements although not nearly to the degree of the Old World. In France you will notice on a label A.O.C., in Italy you have the D.O.C. or D.O.C.G and Spain you have the D.O. The New World now typically identifies the origin, AVA or American Viticulture Area, of a wine. These areas are geographically defined. American wine law identifies on the label whether a wine is Estate produced and bottled, there are also requirements about how much of a varietal must be in a bottle of wine in order to be identified as such. Vintage – What year was the wine produced? – This is important to know as wines from the same vineyards vary mainly depending on weather. Each year, just like vegetables crops, the harvest will be different. – In white wines this varies from Pale Yellow Green at one end of the spectrum to Brown. 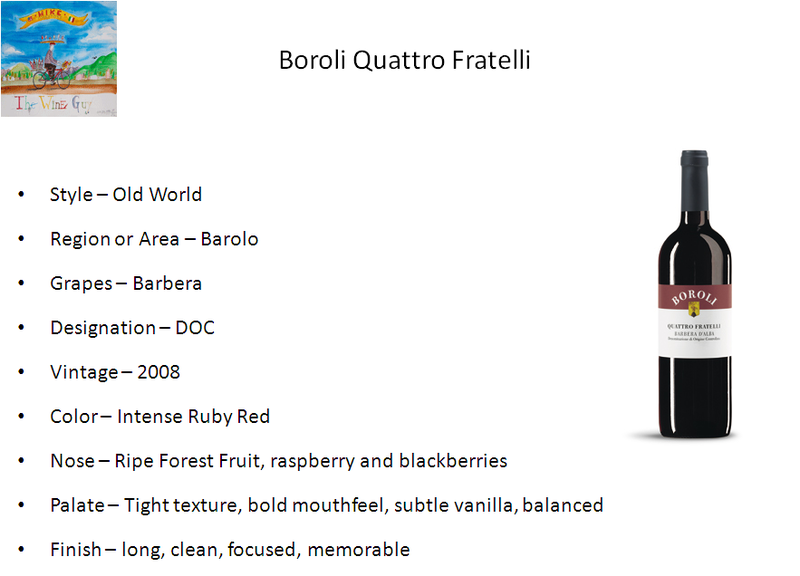 This is due to age, varietal, and influence from oak barrels. Red wines vary from Purple to Brown, white wines gain color as they age and red wines lose color with age. – Aroma; a generally positive term describing the smell of a wine, for example, fruity, earthy, or even spicy. – Bouquet; this refers to the scent that a wine develops with age. This is not to be confused with the wines aroma. Palate – That’s right what do we taste, what is the flavor? Finish – What’s left behind? – The aftertaste of the wine, flavor and sensation. How long does it last and what are the subtle nuances? Vinification– What do you need to know about how the wine was made? – There are techniques that are used by winemakers that greatly affect a wines style, this is important to know. 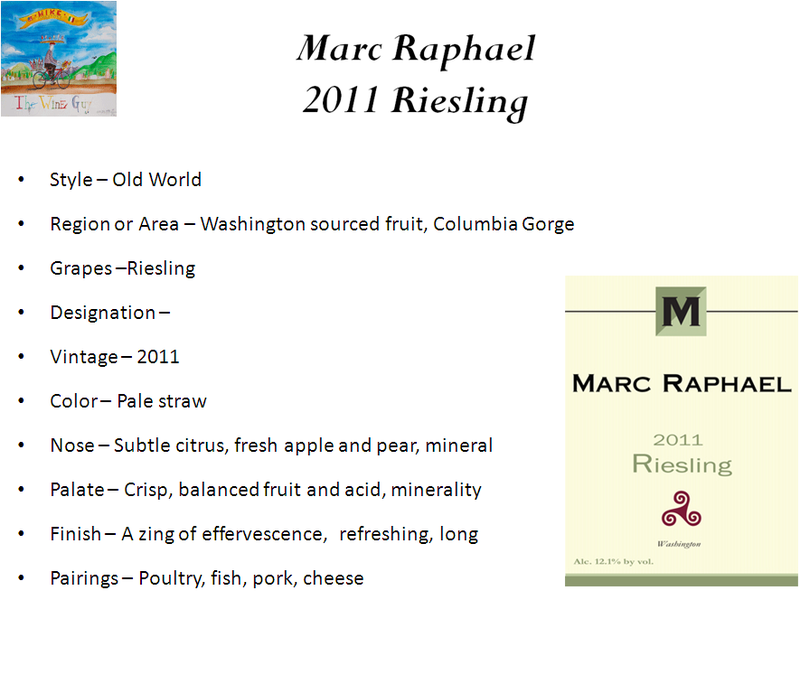 Here are the wines that I’m recommending for you this week, yes in the WineGuyMike Wine Template© format. Please let me know what you think. 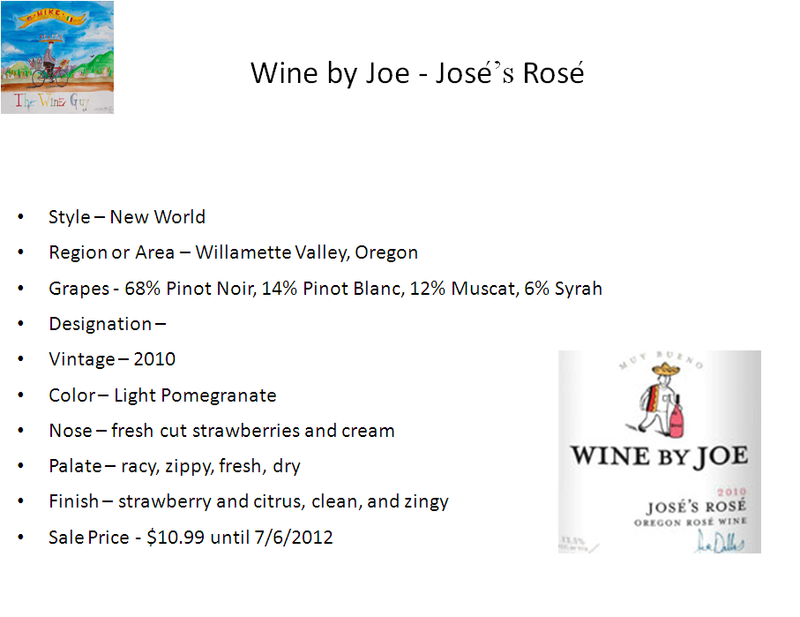 The wines I’m sharing are great inexpensive food friendly wines that are available at Liquid Planet. Pair this wine with; Barbeque, Pork Chop with herbs, Fowl. The wine selections from today’s show are available today, all especially priced until 7/20, at Liquid Planet, in the heart of Downtown Missoula, Missoula’s ultimate wine shopping experience and the very best of beverage. I had the pleasure of hosting featured guests Frederique Leiritz, aka “Frenchie,” and Kevin Van Dort from the Missoula Winery and Event Center. 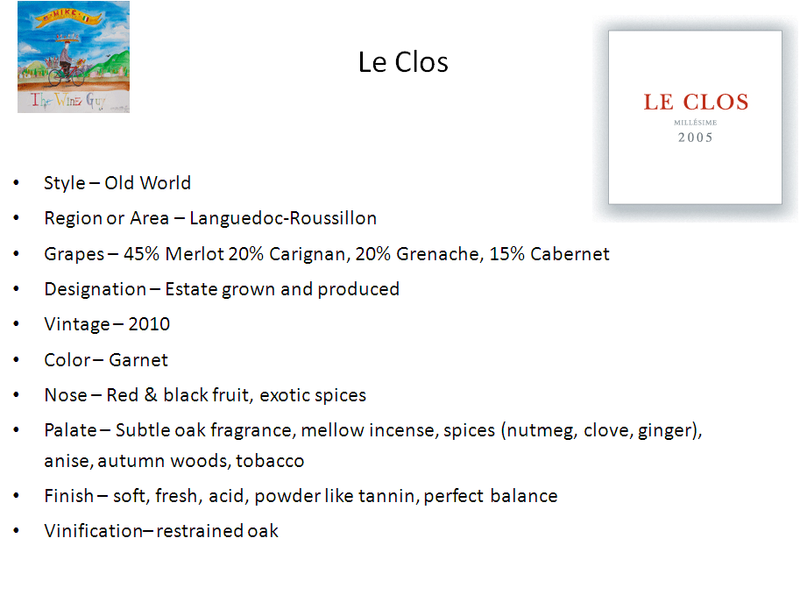 The winery is owned by Phillipe and Frederique Leiritz, both whom are from France. Kevin a very well known local blues musician is Vice President of sales and events. 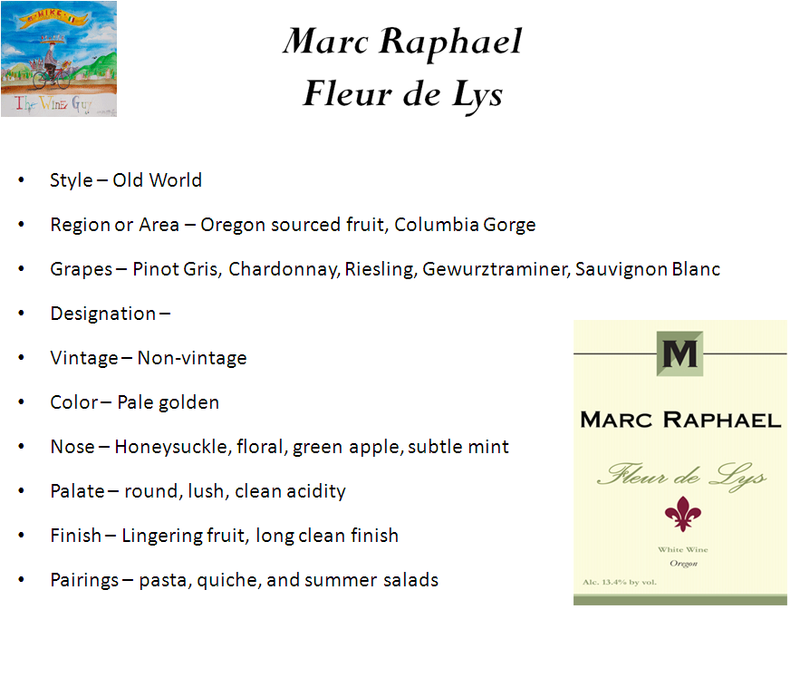 Frenchie, Kevin, and I sat down in the studio this week and tasted through the flight of Marc Raphael wines, The Missoula Red, and Roller Girl Red. 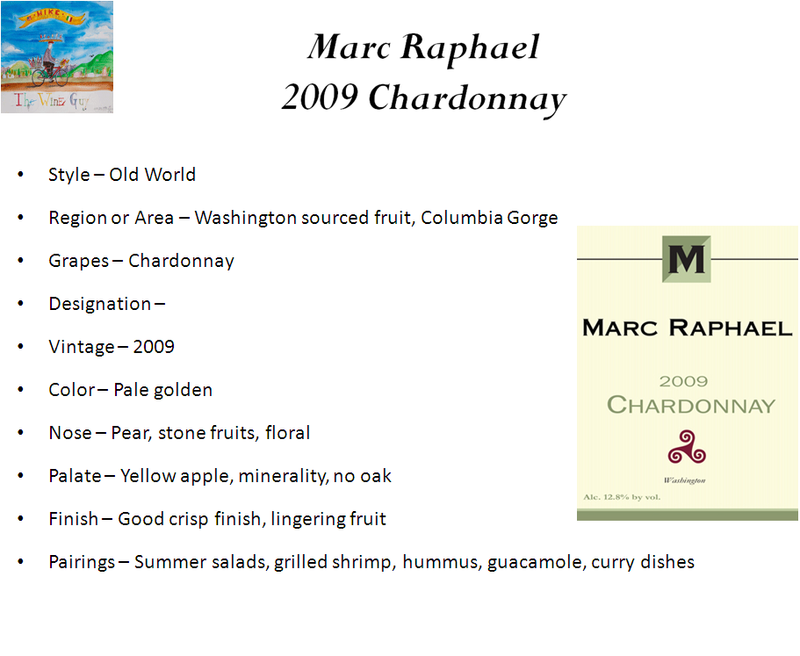 The Marc Raphael wines are named for the Leiritzes son Marc, while the Missoula Red or as it is better known as “Soul Red” was blended to capture the spiritual soul of the musician and artist. The Roller Girl Red a wine honoring Missoula’s own all girl roller derby team, the Hellgate Roller Girls, a very popular team and activity indeed. Sustainability is a core value of the Missoula Winery whether they’re reclaiming lumber from the old Liberty Lanes bowling alley to build the outdoor concert venue at the winery or recycling wine bottles to use to for their own wine bottling. The Missoula Winery family really is sustainable minded but also applies sustainability in very practical ways. Family and community are very important to the Missoula Winery. It’s refreshing to see relatively new members of the Missoula community have such an impact. The winery frequently has events benefiting people or causes at the winery or they are supporting events happening throughout the community. If you like music and wine, the Missoula Winery is the place for you. This family friendly atmosphere is a great place to bring the family, enjoy some wine and listen to great music. 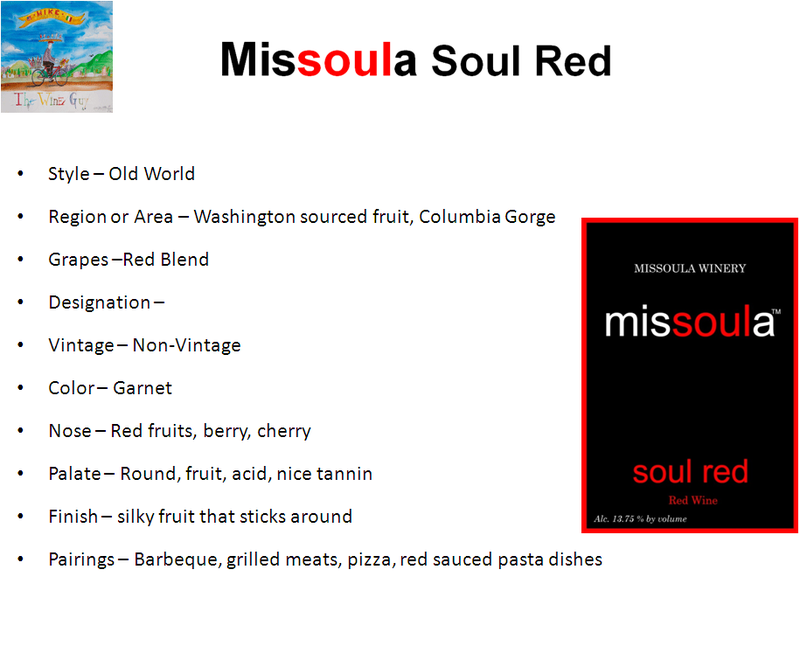 For a schedule of the excellent entertainment and events going on at the winery please visit the wineries website; http://www.missoulawinery.com/ . The tasting room is open Monday through Saturday from 2-7 PM and Sunday’s 2-5 PM, these are their summertime hours. Wines at the Missoula Winery are very good. I have been tasting wines that winemaker/owner Frenchie has made over the last three years and the wines have evolved significantly. It was a real treat to taste through the flight of wines from the Missoula Winery this week. 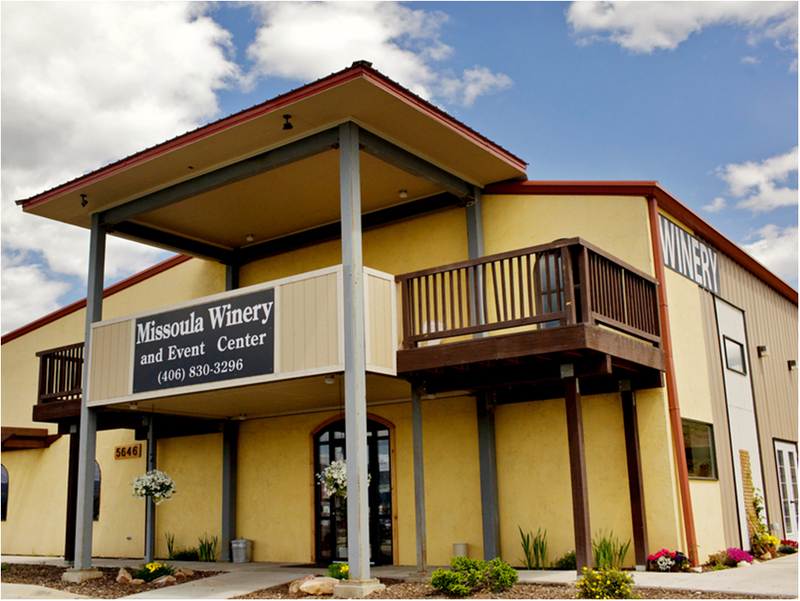 Please stop out and visit the Missoula Winery which is located just six minutes from downtown via I-90. You can taste all of their wines while enjoying a barbeque, game of French Bocce Ball (Petunque), or taking in a wide array of musical talent performing regularly at the winery. I want to thank Frenchie and Kevin for joining me on the show this week to share their wines and passion for the community we call home, Missoula. Some of the wine selections from today’s show are available today at Liquid Planet, in the heart of Downtown Missoula, Missoula’s ultimate wine shopping experience and the very best of beverage. The weather has finally turned, the days are getting hot and the mountains remain emerald green from the spring’s plentiful rainfall. 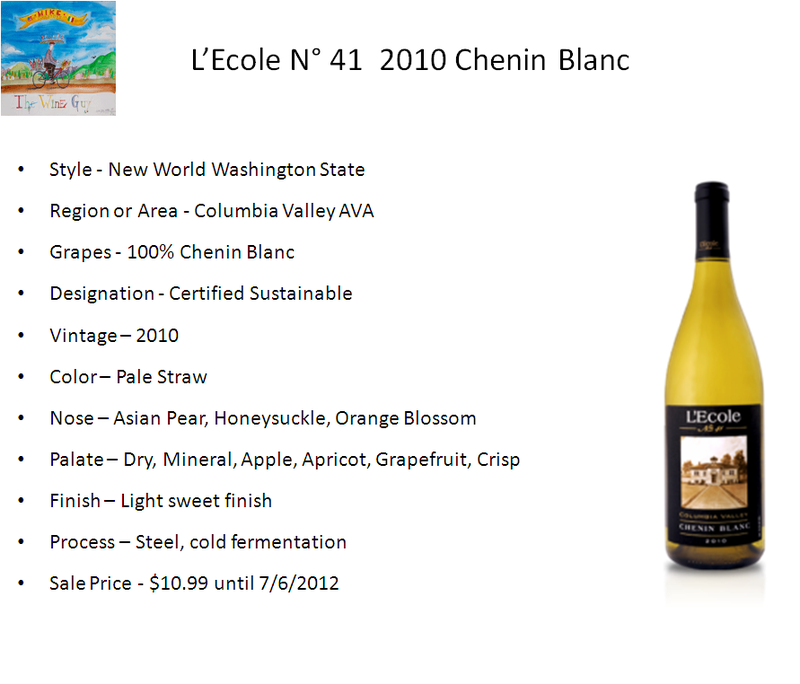 A refreshing wine to suit everyone’s palate is welcome on a warm summer’s night. Wine is seasonal and personal, dictated by your individual taste. This week I have a diverse selection of wines to share that will please even the most discriminating palate. Not only do these wines offer great value in quality but they are budget minded too. You will find the WineGuyMike recommendations at Liquid Planet located in the heart of Downtown Missoula. The wine selections from today’s show are available today, all especially priced from 7/1 until 7/6, at Liquid Planet, in the heart of Downtown Missoula, Missoula’s ultimate wine shopping experience and the very best of beverage. Today is Father’s Day and I thought it would be a great opportunity to pay homage to some of the men who are or were father’s, whom I have really respected and loved, and have made such an impression that they have impacted my life. President Lyndon B. Johnson issued the first presidential proclamation honoring fathers, designating the third Sunday in June as Father’s Day in 1966. It was six years later, in 1972, when President Nixon made the day a permanent national holiday by signing it into law. I thought it would be fun to share a little of my life with you, of course let us not forget this show is all about wine. I put a great deal of thought into these men who have been important to me and thought about what wines that I have enjoyed recently that reminded me of these special men on Father’s Day. First I’ll talk about my dad, his name is Frederick. My dad grew up in a very poor family in Upstate New York, which is also where I grew up. My Dad’s life growing up was not easy, he is a survivor who has had to scrap for everything in life, but my dad was a dreamer. My dad went after his dreams and fought as hard as he could to live and achieve all that he could dream. 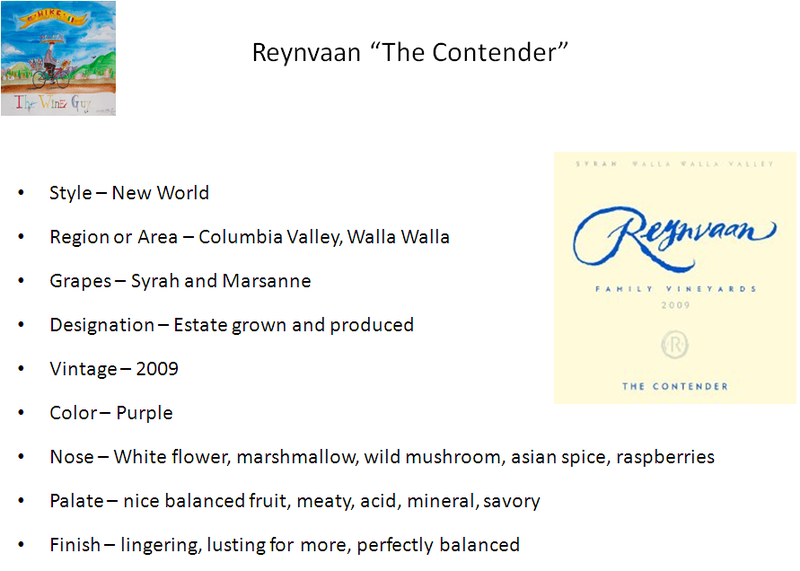 For my Dad I raise my glass and toast him with a great Syrah from Walla Walla in Washington State from Reynvann Vineyards. For this toast I chose their Syrah “The Contender”, they make three great Syrah’s but this one that I think is one of the finest varietal examples seemed appropriate for my Dad. My Father-in-law, Paul Wright who was one of the toughest men I have known, and not due to his physical strength. He was tough enough to be a great man. Paul a recipient of the Purple Heart from the Korean War was hospitalized for nearly one year having been shot in the war, but he survived. Paul was a Nuclear Engineer, the father of five children, foster father to over 2,000 children who needed emergency short term(Ha Ha) care. These kids were raised alongside his own children wearing the same clothing, taking the same music lessons, and playing the same sports. My Father-in-law just lost a long and hard fought battle to Pancreatic Cancer, he seemed to even beat that though, he lived nearly two years after diagnosis. 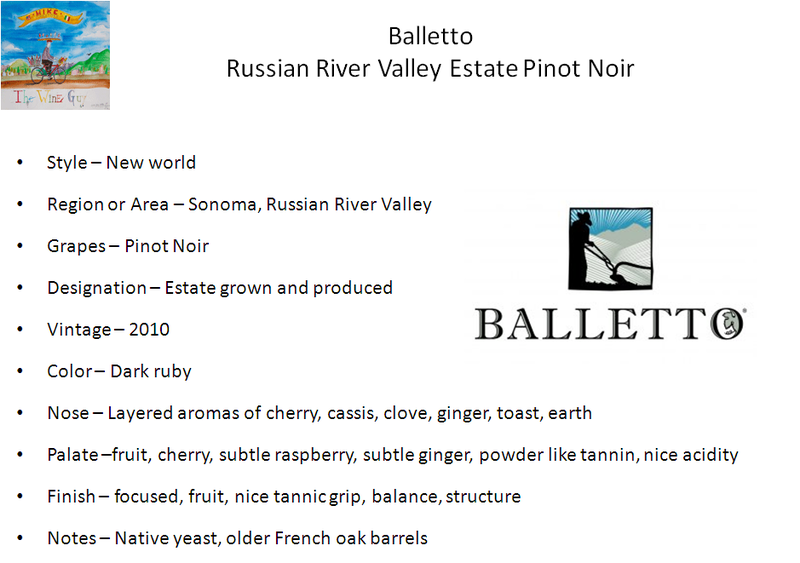 I raise a glass of Pinot Noir from Balletto Vineyards and Winery in the Russian River Valley. This is a great Pinot Noir that expresses true and real terroir at the hands of winemaker Anthony Beckman, that is what my father-in-law was true, real, and an example of something to model oneself after. My Grandfather on my mother’s side, Alfred Gates, was a survivor of World War II. He spent his time in the war on destroyer escorts, the support team for the big battleships. His boat survived the war and all the unbelievable storms at sea. This man taught me self respect, how to treat others, how to be a leader of a family. Al was loved by everyone who ever met him, and he enjoyed everyone he met. He is a person I miss a lot and think about from time to time even though he has been gone for over thirty years. 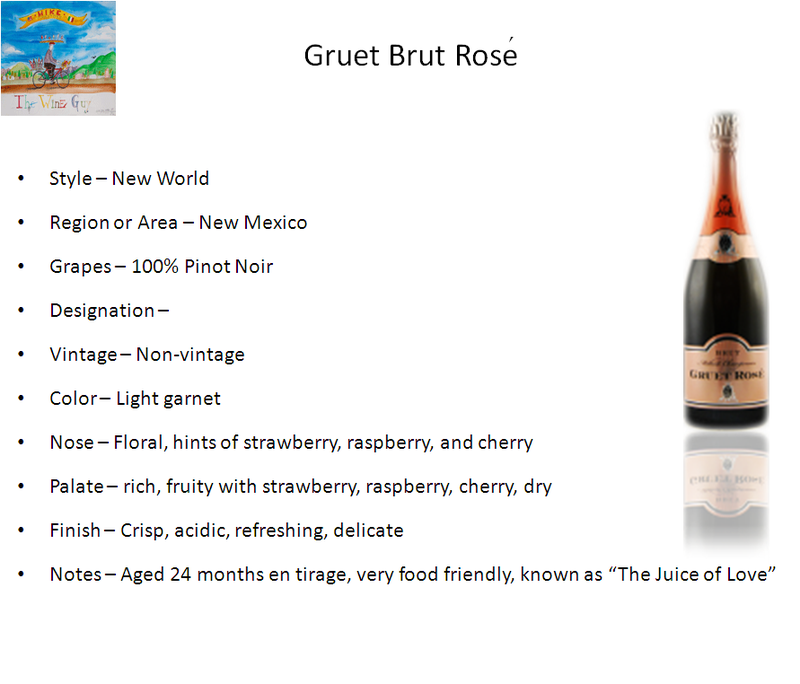 I’m grateful for this man who always had a twinkle in his eye, for him I toast him with no other than a great sparkling wine, Gruet Brut Rose. These wonderful Father’s Day wine selections are available today at Liquid Planet, in the heart of Downtown Missoula, Missoula’s ultimate wine shopping experience and the very best of beverage.